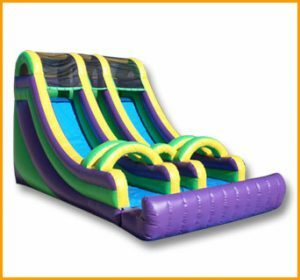 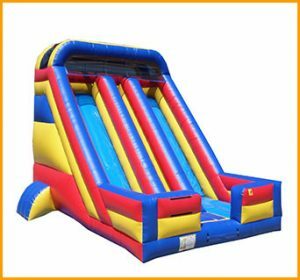 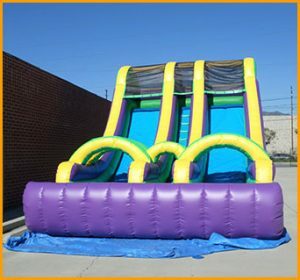 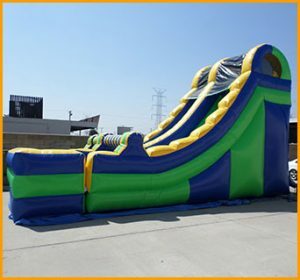 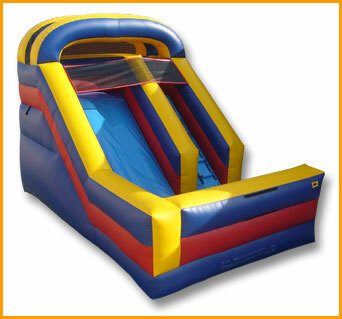 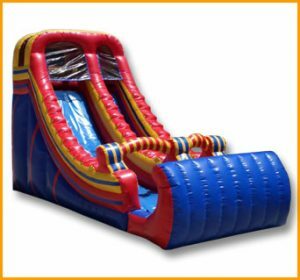 This 13′ front load single lane slide is perfect for toddlers and smaller kids due to its petite size and fun colors. 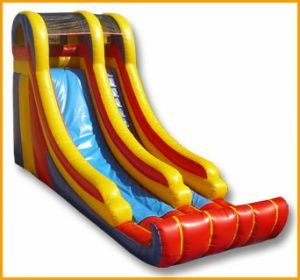 Set this compact slide up anywhere. 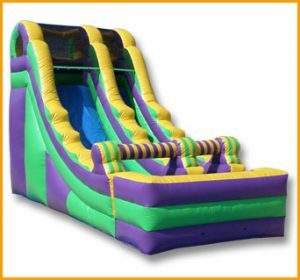 This 13′ front load single lane slide is perfect for toddlers and smaller kids due to its petite size and fun colors. 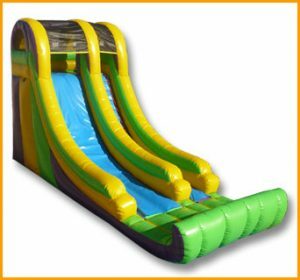 This inflatable toddler slide is so compact in size that it can literally be set up anywhere. 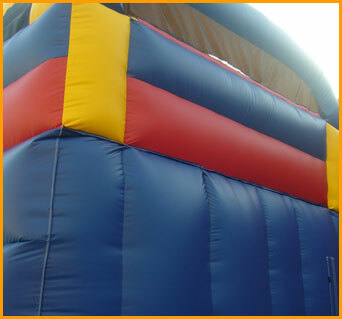 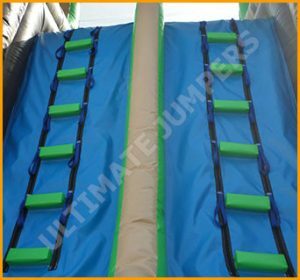 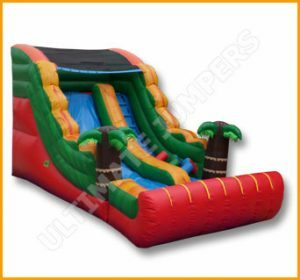 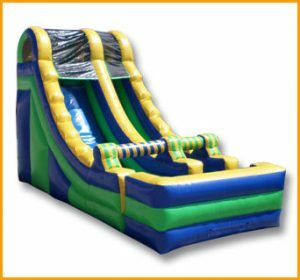 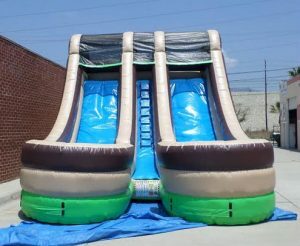 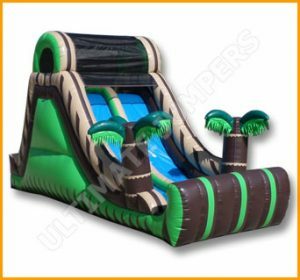 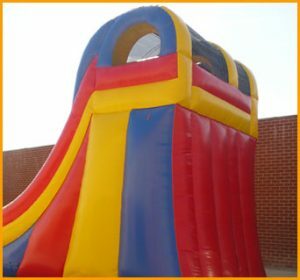 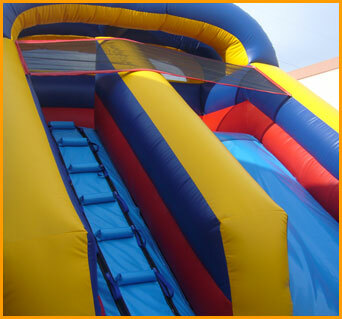 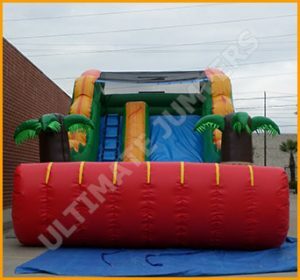 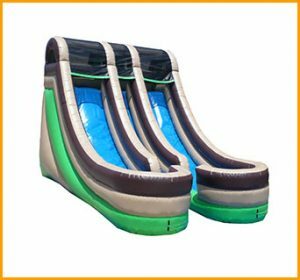 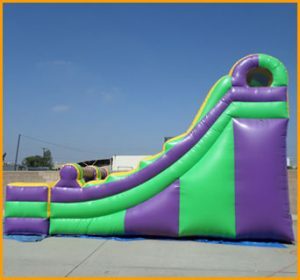 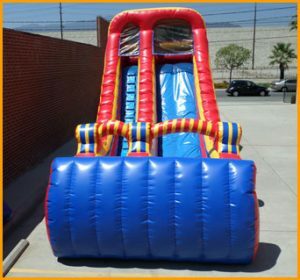 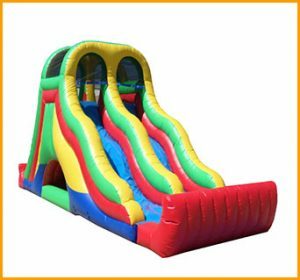 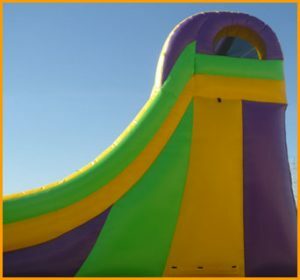 Whether it is being used at a playground, daycare center, indoor party, or park, it will make the little ones giggle for endless hours while they climb up and slide down. 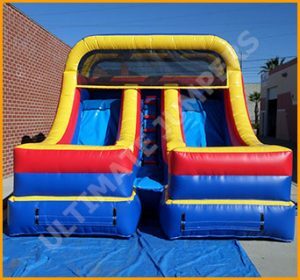 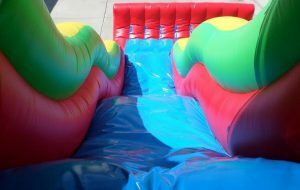 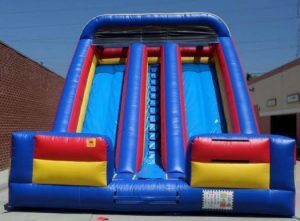 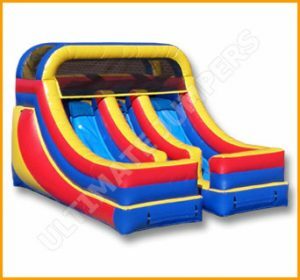 This fun and bright slide is made with primary colors but can be customized to the colors of your choice an no extra charge.